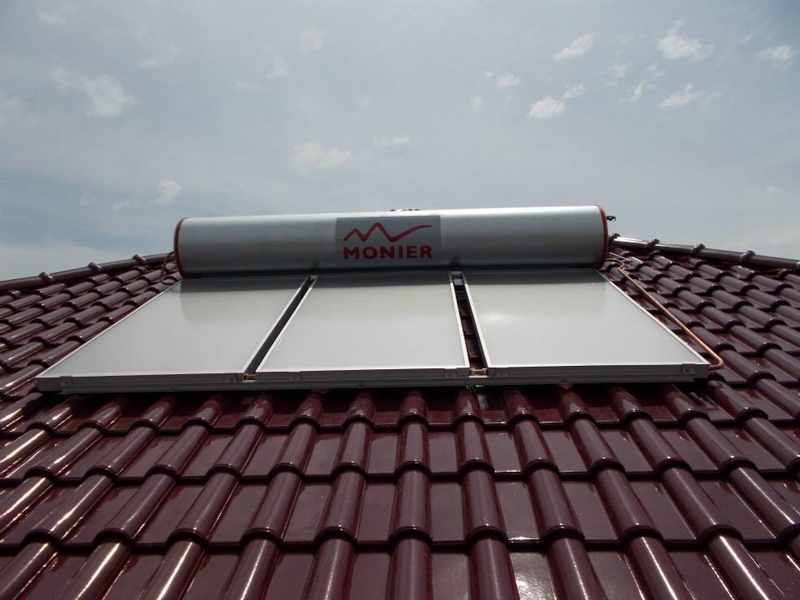 Taking advantage of the tropical weather in Malaysia, solar powered water heating system provides unlimited hot water to your homes bathrooms and Kitchen. 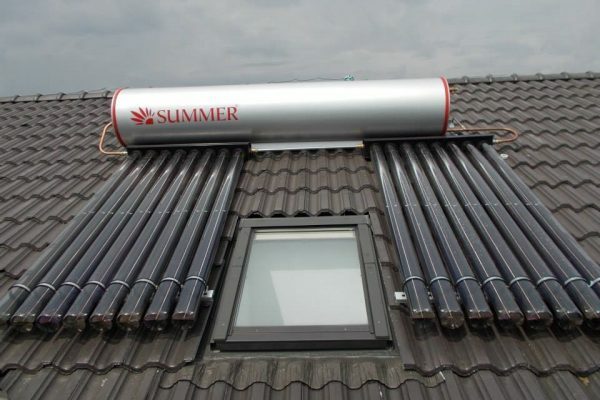 And even though during rainy or high consumption days with its heating elements as a back-up. Beside that, reducing the cost of electricity consumption in the household.